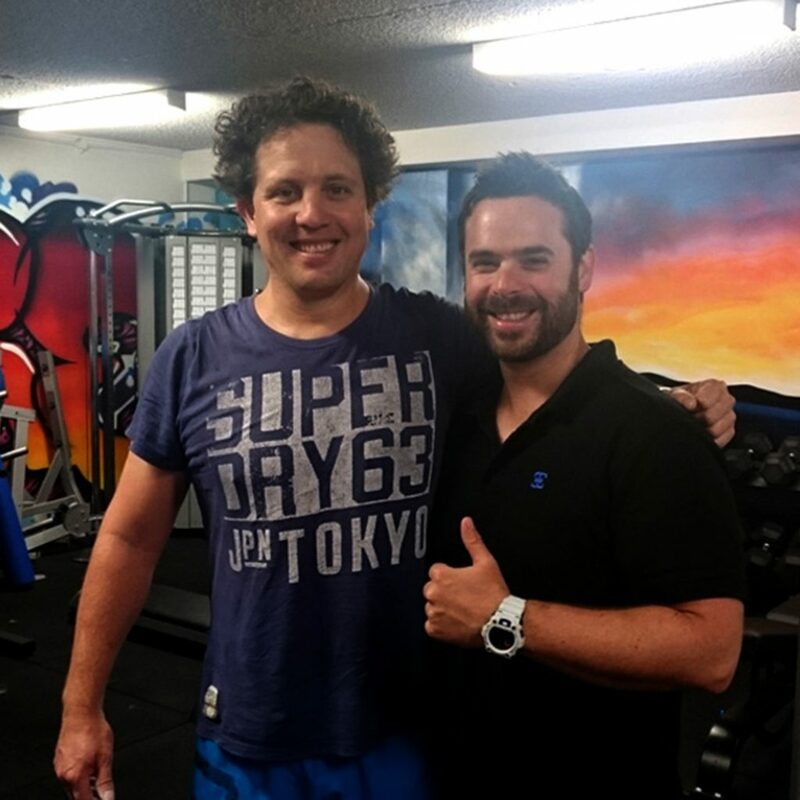 Helping Sydney Men Train Hard and Overcome Their Injuries. Who want to train hard but are constantly dogged by injuries when they do. Rehabilitate any chronic injuries by addressing the real root causes and not just the symptoms. Return to their favourite training or sport safely and effectively. Who have a sensible budget of $150 per week for specialist coaching and support. There are no gym memberships to pay, simply pay for the expert coaching and support you receive. 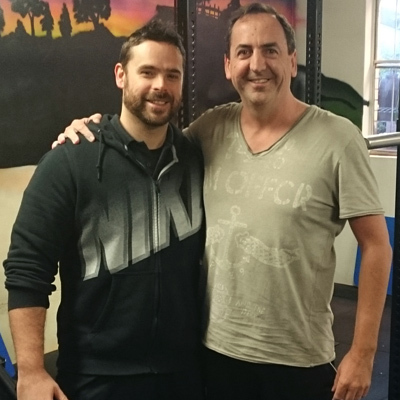 This program is ideal for Sydney men who want a safe and effective plan of action to rebuild their health and fitness. 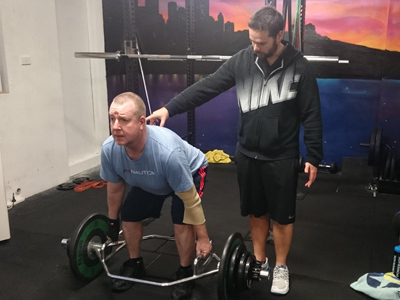 “I’ve worked with a number of PTs over many years and although they have got results, as I’ve got older (now over 40 years) I kept breaking down with back issues from workouts. 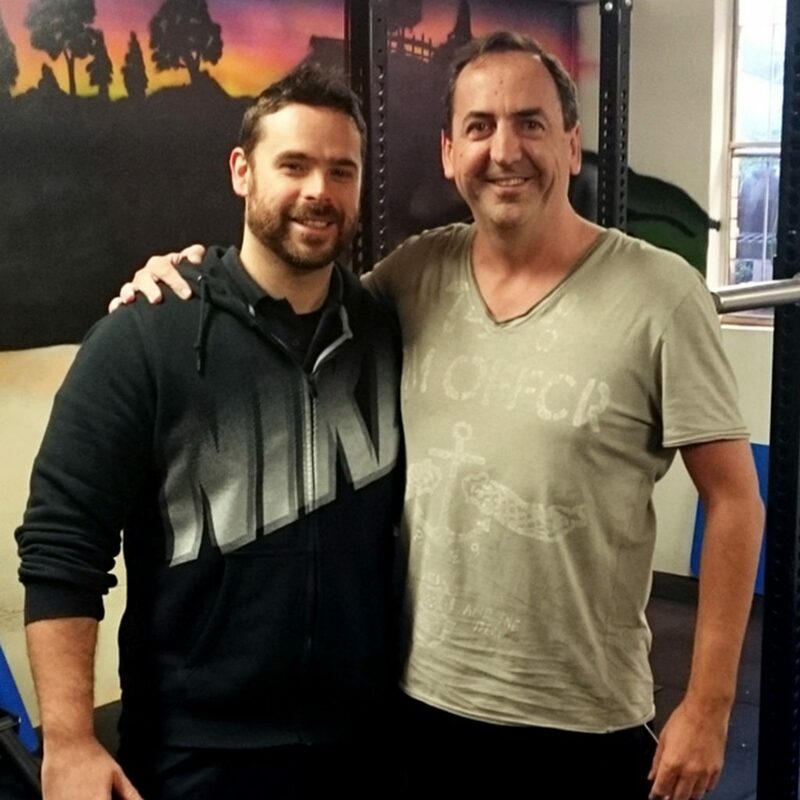 Brian’s approach has helped my back and posture immensely and my visits to Chrio/Physio/Osteo’s has decreased dramatically. His techniques give results that can really change your life after sitting in an office for too long every day for almost 20 years. He is now starting to help me with diet and how I can improve my overall well-being. I could not recommend Brian enough to anyone in a similar position. “I was a 45 year old CEO of a company that employed 1000 people when I met Brian. I had never properly been to a gym in my life. I had high stress levels, high blood pressure, poor fitness and an unhealthy lifestyle. Brian has made me realise the upside to a more balanced lifestyle. I feel stronger and now think more about the food and alcohol choices I make in addition to exercise. I am now having less guilt, more stamina and can see the physical changes in my body that show the results of a balanced exercise and eating/drinking regime. I recommend Brian to all those people like me that thought it was all too hard to do. The more you put in the more you get out. Brian’s approach to the exercise is technically brilliant and he’s a good guy thrown in as well. 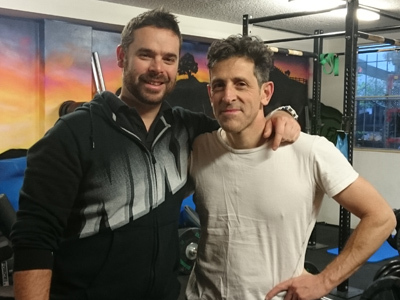 I am so glad I took the plunge and gave it a go.” – David Kesby. Dan is recovering from multiple motorcycle accidents and playing injuries from his days as a prop in rugby. After some effective rehab work, we are now able to work on his strength and fitness levels to help him lose weight and get strong. 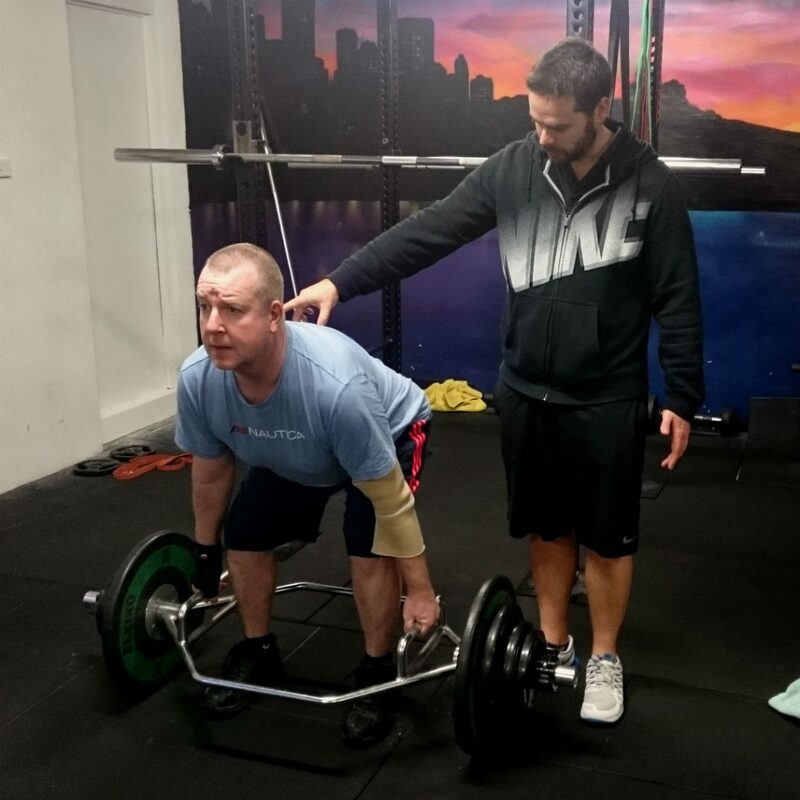 Mike – Coming back to regular training after years of working in an office environment. Brian is a rehab specialist and strength coach with over 12 years of experience helping men rebuild their health and fitness. 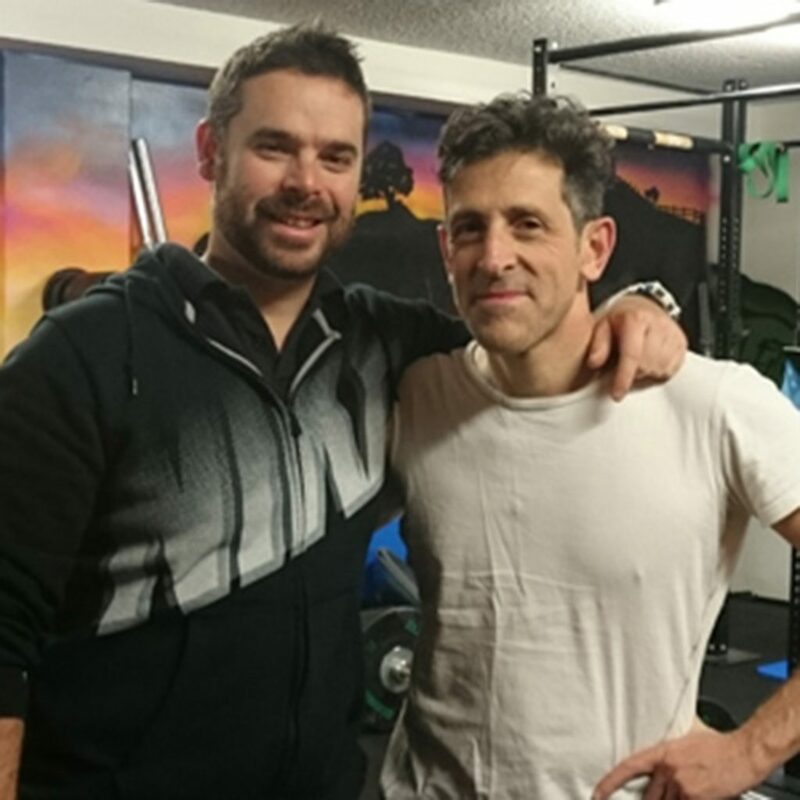 He has a professional and friendly approach, with a passion for helping his clients make remarkable changes to their health and fitness.